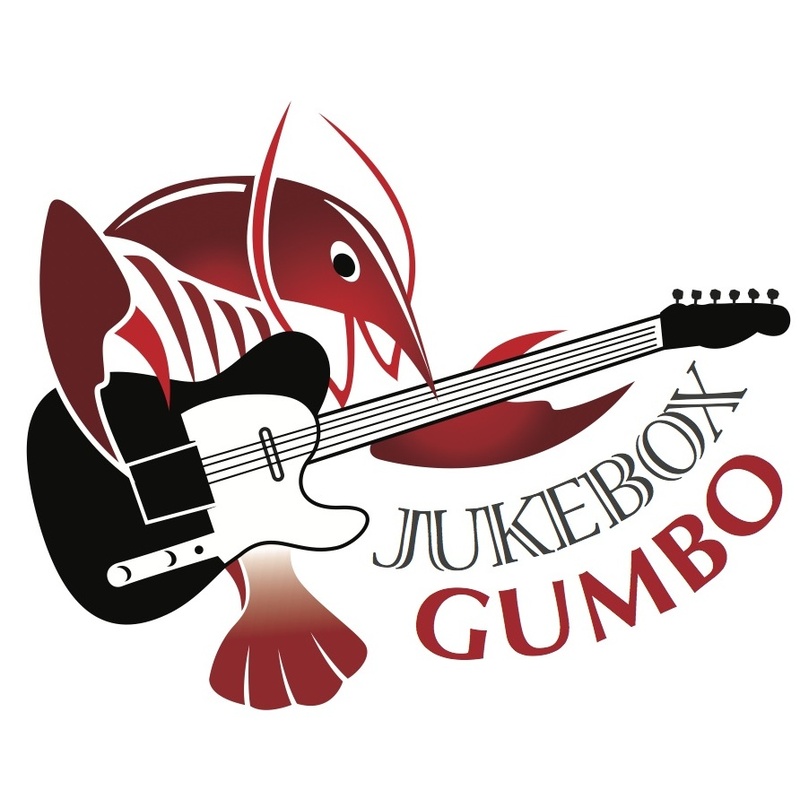 Jukebox Gumbo will be playing multiple dates this summer and fall at Ginger’s Restaurant in Roseville, CA. 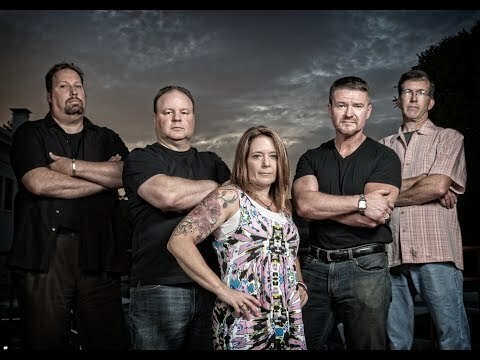 Come check us out on the patio on July 12th, August 9th, and September 20th. Visit our GIGS page for more details.